Battle of the year is one of the biggest break events in the world. Every year dance crews around the whole world come together to compete for the title. The system works like this: During the year there are pre elimination rounds in different parts of the world. The winners of these competitions will get a ticket to the finals of the battle of the year in Braunschweig, Germany. 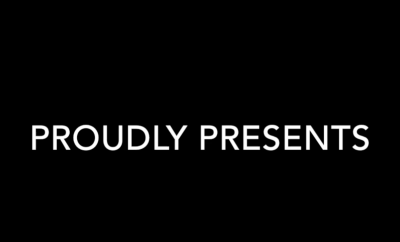 Every crew performs a 6 minute show and the judges will select the best 8 shows. These crews will battle in a knock-out system. As a side event of the battle of the year, they have the ‘We b*girlz’ battles which will take place the day before the main event. This bgirl battle has been won by the Japanese in 6 years in a row. Probably more years, but I couldn’t find out who was the winner before 2009. And this year again! 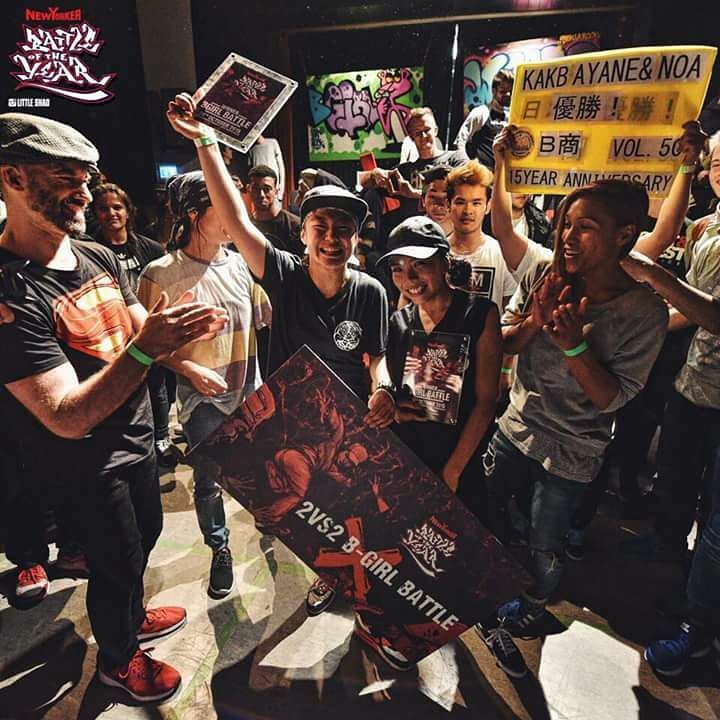 Bgirl Ayane and bgirl Noa from KAKB crew, Japan can call themselves the pround winners of the battle of the year 2 vs 2 bgirl battle 2015. Whats the secret of these Japanese dancers? To be honest Japan has the most and the highest level in bgirling as I have ever seen before in another country. Here a few reasons why the Japanese are as good as they are. 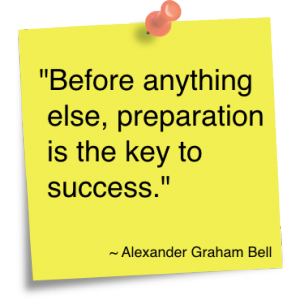 I have heard girls saying that they “only” had 2-3 months to prepare. My reaction to this was a pokerface, which failed. Honestly, I see myself as a quite serious dancer – Not too serious, but I try to be focussed – but I do not prepare myself months before for battle of the year. The bgirl competition in Japan is hard. It is a dream for those girls to win the pre-eliminations and go to the finals of the battle of the year. I think you can count yourself as one of the best bgirls of Japan if you win the pre-eliminations. 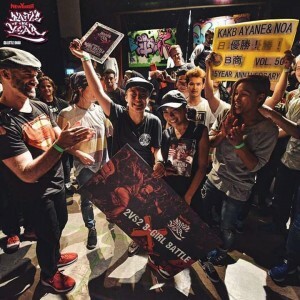 The battle of the year bgirlbattle are one of the few bgirlbattles in Japan. Normally all the girls just compete in regular bboy battles. But a lot of them keep track of the other bgirls. How they are developing themselves and how far they are – at least it seems like that. Since the competition in Japan is so hard – it is almost a “must” to win the finals in Germany as well. The Japanese are really dedicated. When they have a goal, they will fully commit to them. ( of course this is a generalisation which will not count for all the Japanese – the same as one can not say that every dutch person is greedy :p) The Japanese don’t just practice because they happen to feel like it. Training is a must. That does not mean that they force themselves to practice – they still like it. I think to be serious and focussed is how they like it to be. The Japanese are proud people. Humble as they are, but very proud. 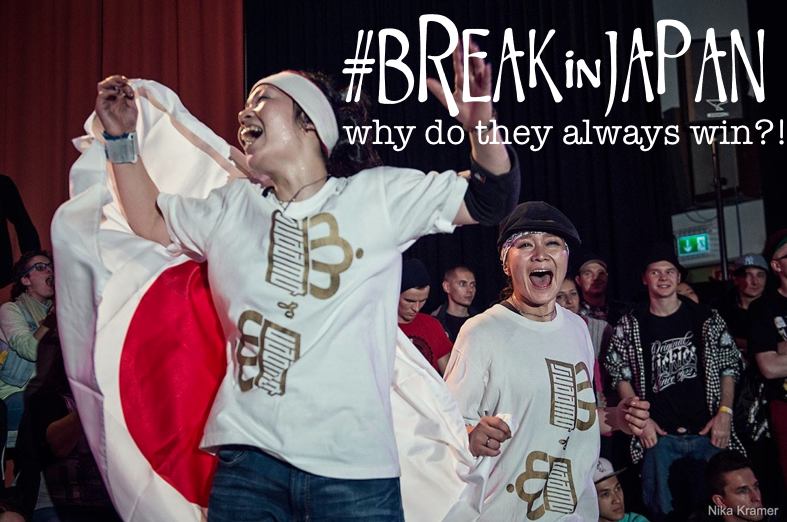 At every international battle with a Japanese bboy/bgirl or crew – you will find a Japanese flag appearing. I can image dutch crews to even own a dutch flag, or a crew who will bother to take a dutch flag to a battle. It is seen as a big deal to represent your own country. This is something that’s deeply routed in the Japanese culture, I believe. 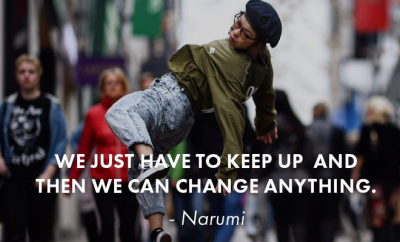 You can’t really count this one as a reason why the Japanese win the bgirlbattles but it is something which amazed me and which accentuates the dedication of the Japanese once more. The flights from Japan to battle of the year in Germany are NOT payed by the organisation. Is is all payed by the winners of the prelims themselves. 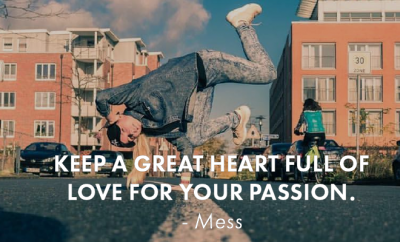 This is something where a lot of Dutch dancers would quit on, I believe. Why would you put so much effort to win the pre eliminations to have to pay your own 1000€ flight ticket? And this is the very difference between the Europeans and the Japanese. The Japanese keep on practicing, keep motivated because standing at battle of the year- representing Japan is something which is worth it all.